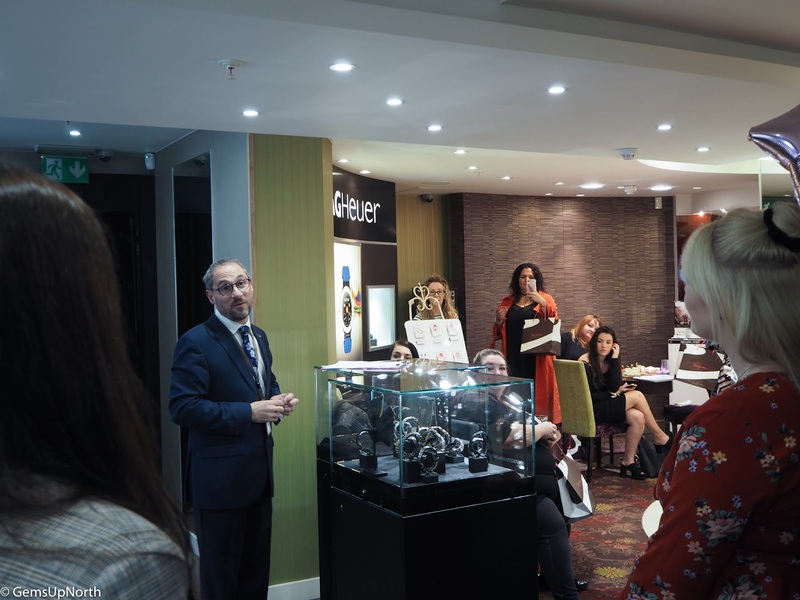 A few weeks ago I was lucky enough to be invited to Peter Jackson the Jewellers first ever blogger event, this was held at their store in Preston. I'd never actually been to PJ Jewellers before so I was excited to see what they were all about. 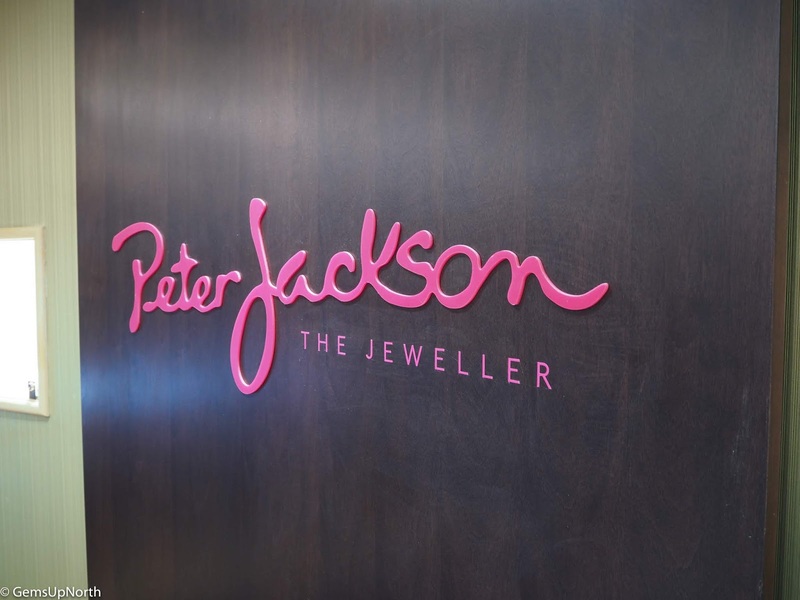 Peter Jackson the Jeweller made a home for itself in Preston in the 80's and has since opened other stores in Blackburn, Carlisle and Bury, they are a family owned and run jeweller and have a leading reputation within the region. 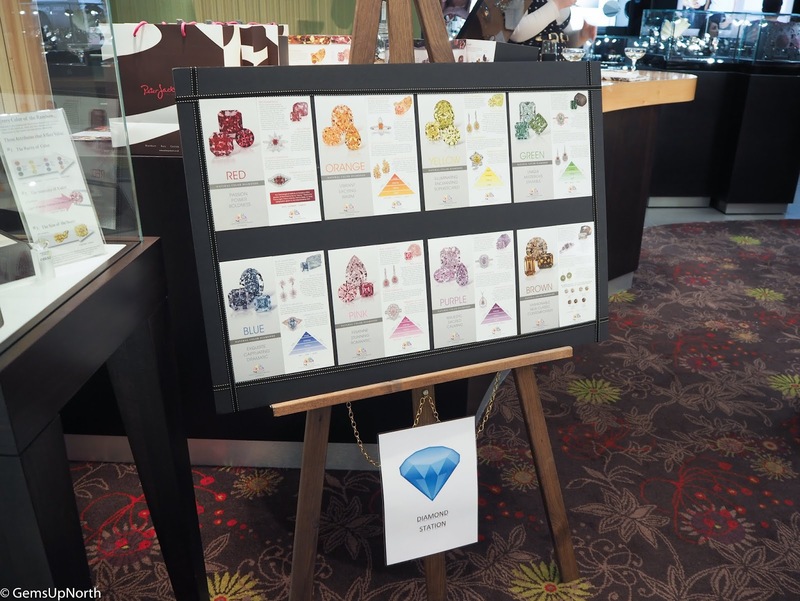 Peter Jackson himself makes trips to Antwerp to buy diamonds which enables the jewellers to offer a wide selection, sometimes rare collections and all at good prices. 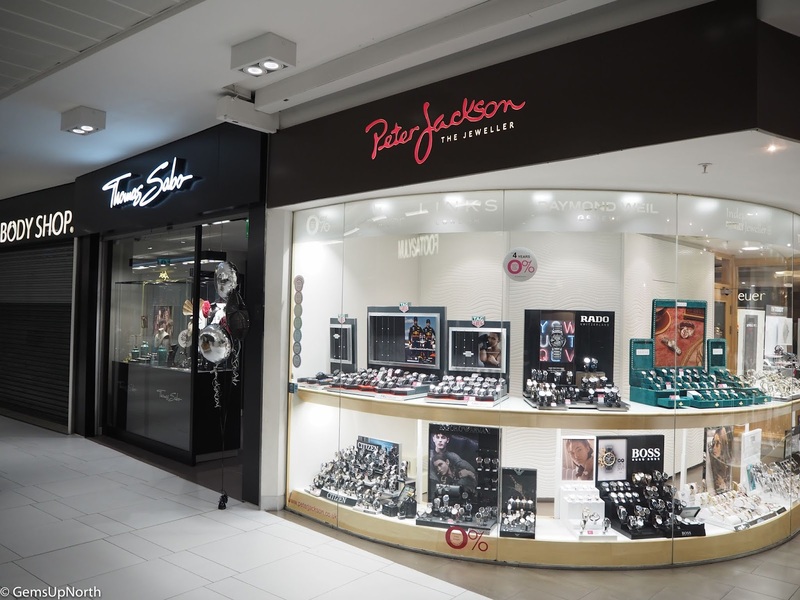 As well as diamonds, PJ Jewellers stocks branded jewellery from Thomas Sabo, Gucci and Michael Kors to name a few. 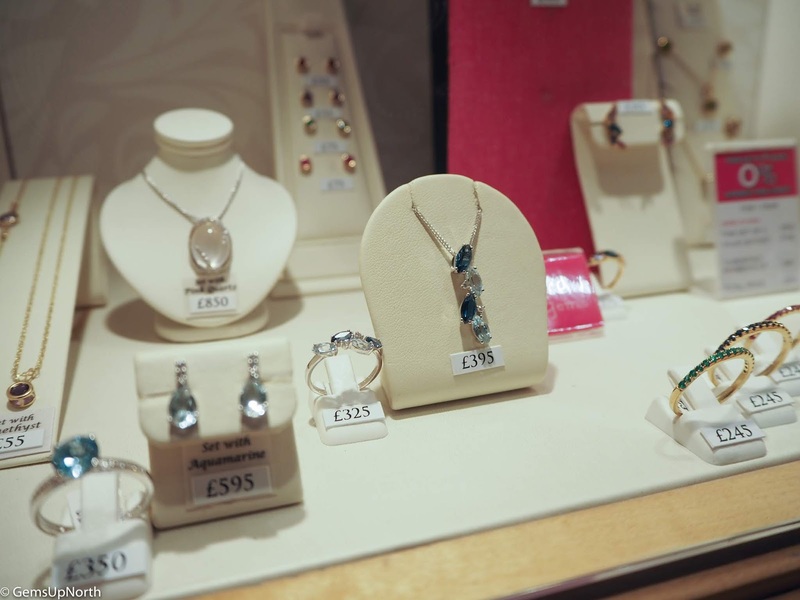 With gold and silver jewellery, diamonds, watches, brands and wedding pieces you'll be sure to find what you want from PJ Jewellers! The event started at 6.30pm and we were welcomed with a drink and goodie bag (more on this later) then shown around the store. There were mini activities set up in the store and two set up outside so there were lots to do which is great for a blogger event. The staff did such a good job planning this event, running it and I was really impressed by the evening. Our first stop was outside as this was were the Diamond digging activity was taking place, here we learnt where diamonds come from, how they are found, treated, created and finished. 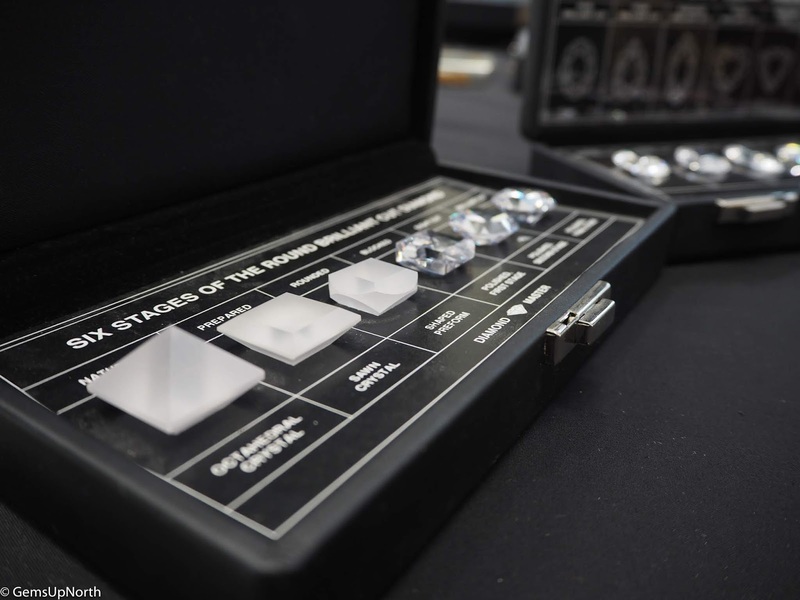 In between all this we was told fun facts about diamonds and shown different examples, afterwards we could have a try at diamond mining to see how difficult it actually is and trust me a lot of work goes into finding these beautiful stones! Peter Jackson himself was at the event and made a little speech to welcome us all, telling us about the evening and inviting us to ask any questions and to try anything on we might like. 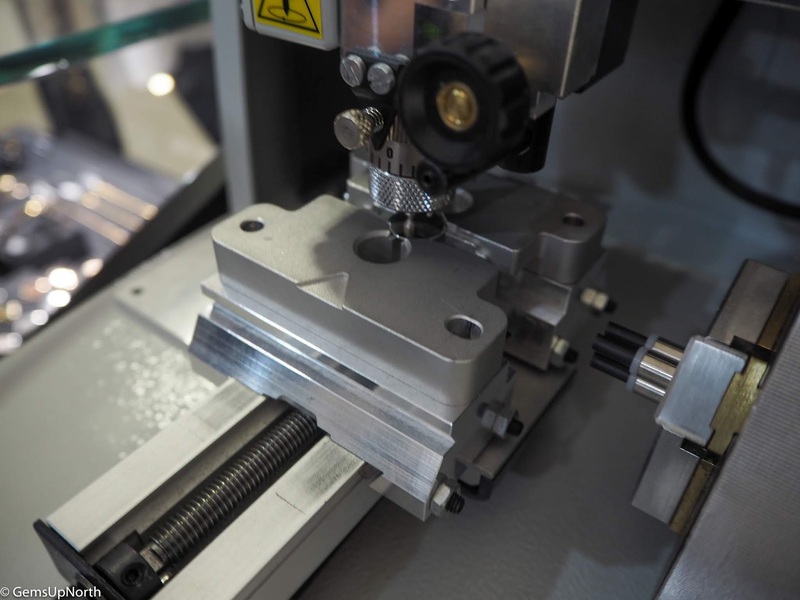 Him and the staff were all super informative, friendly and I got the vibe that they really enjoyed their jobs which is awesome and comes across well to customers too. Over at the Thomas Sabo counter a member of staff was cleaning jewellery for everyone using one of PJ Jewellers cleaning products. I was amazed how polished and clean my rings came up after just one go with the Diamond Dazzle Stix. 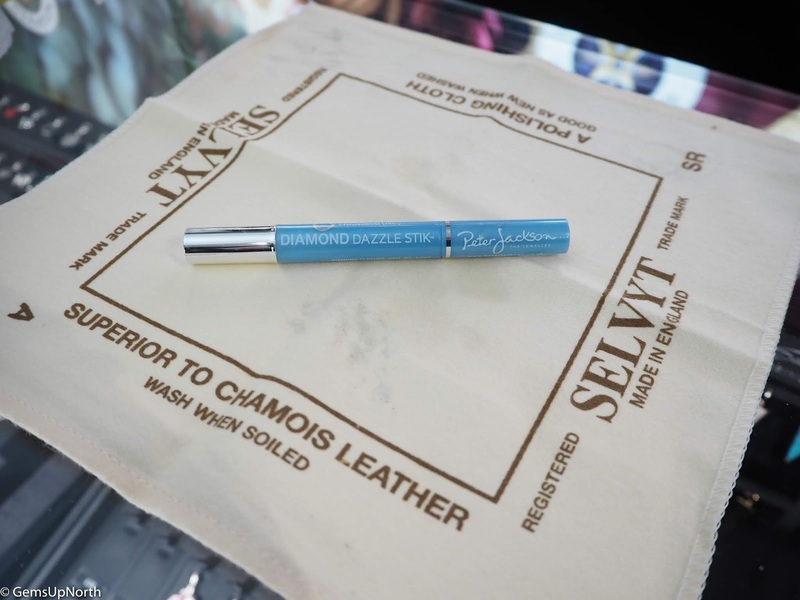 There are also jewellery cleaning wipes available which I've found really shine up silver jewellery so I've been using mine from my goodie bag on all my jewellery pieces at home. 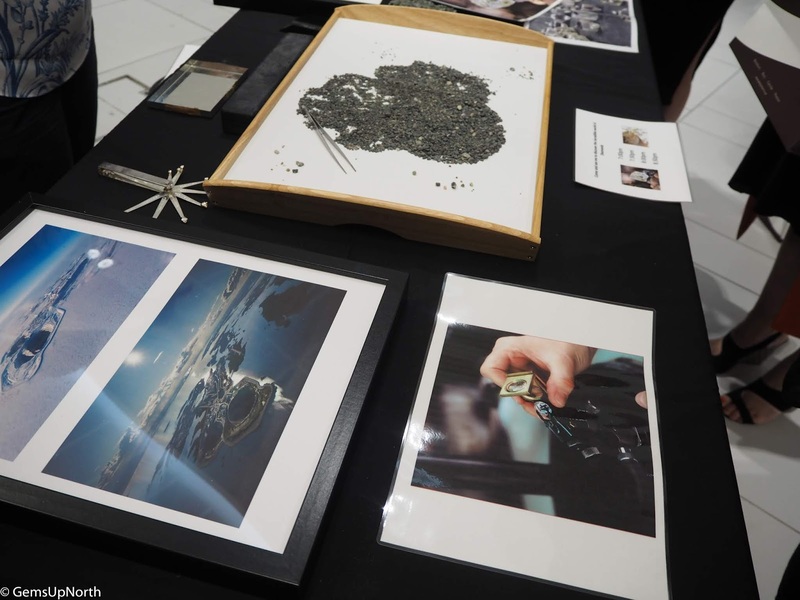 One of my favourite activities of the evening was at the precious stone/gem section, here a board was set up with photos of stones and we had to match the name of them to the picture. Me and Alice who I spent the evening hanging out with only got two wrong which is fantastic. I really love crystals, semi-precious stones and colourful gems so this was really interesting and fun for me. 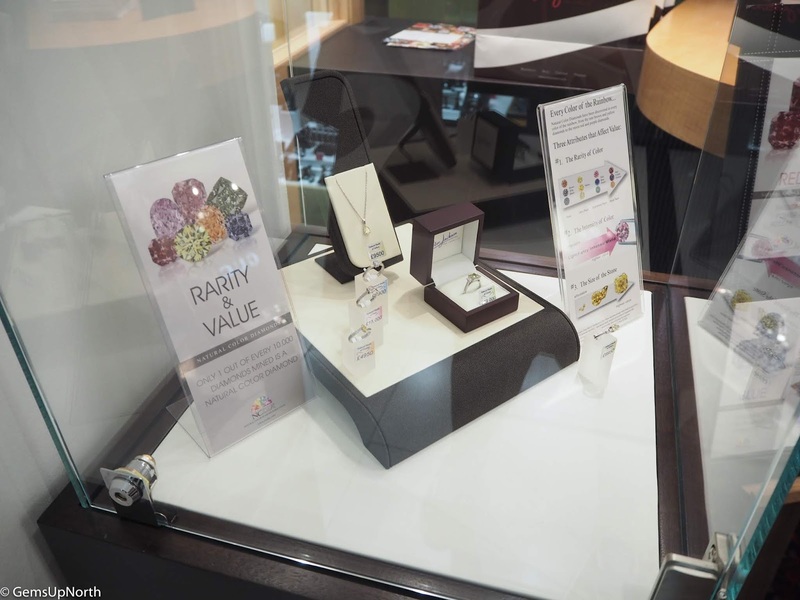 As well as this fun game they were running a competition to guess the total amount of a cabinet filled with precious gem jewellery; my guess was way out and the actual price was a lot more affordable but still out of my price range.. maybe someday. I took a real fancy to the Ametrine ring that they had in the cabinet and really connect with these two crystals separately so would love a piece of jewellery with them together someday. 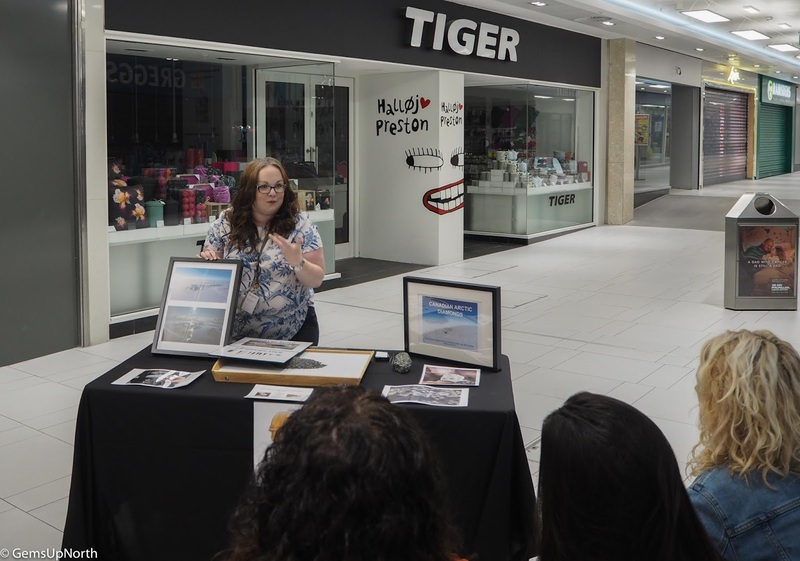 In other areas of the jewellers there were jewellery information, Sonara Parker MUA topping up makeup looks and food from Bite Club which was delicious and easy to eat whilst wandering around the event. Now lets circle back to another exciting part of the evening, the goodie bag! PJ Jewellers were so generous and we each received a Paperclip Style Thomas Sabo bracelet* and Round Disc Charm* as well as some jewellery cleaning wipes and PJ branded bits like a badge and pen etc. The charm we all received could be engraved whilst at the event so I took full advantage of this and headed to the engraving station. 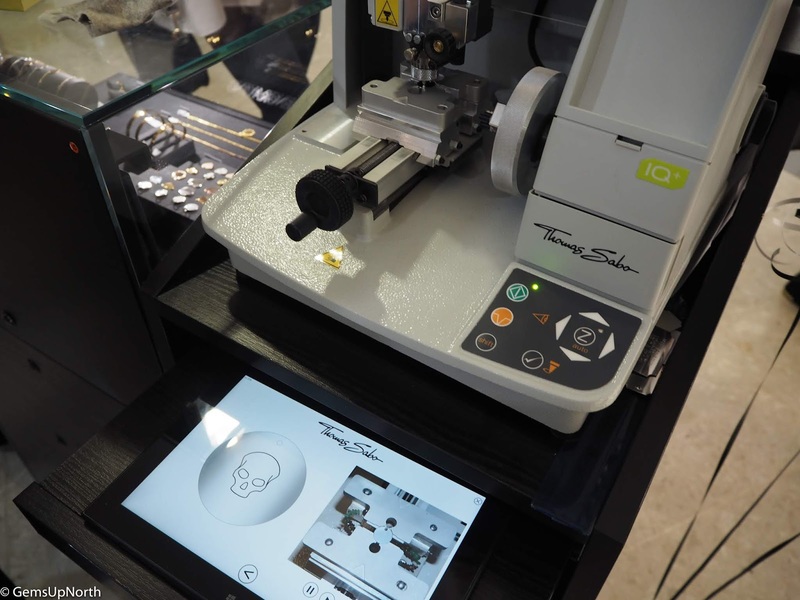 On the evening this was situated just outside the store and the team had a small set up with a special engraving machine. 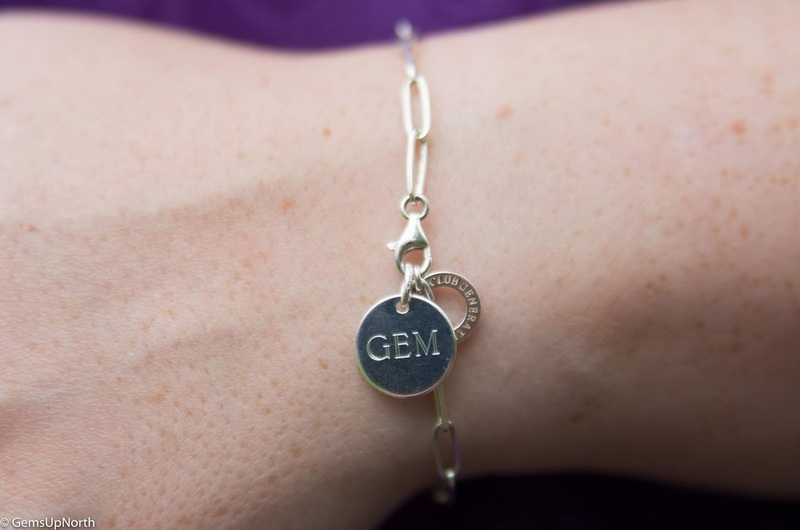 I was able to write my name (GEM) on one side of my charm and engrave a skull on the other, the machine took seconds to complete the engraving. I thought this was such a personal gift and really meant we could leave with something of our own. The idea of getting something personalised is such an awesome present idea to and I'll be keeping this mind for the upcoming festive season. 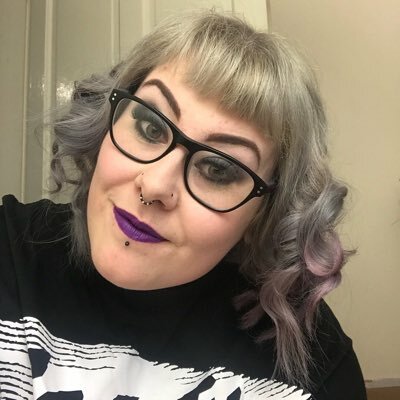 A couple a week ago I visited PJ's again in Preston and was welcomed by the staff with smiles, product knowledge and kindness. 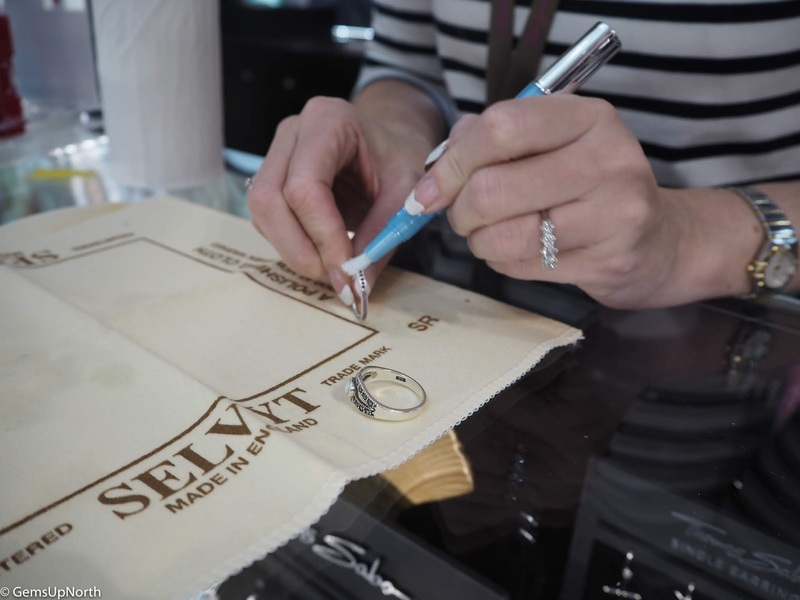 The customer service in the store is second to none and I would highly recommend the jewellers for any event, special occasion, wedding or just a gift to yourself. Finally I just want to say thank you to Peter Jackson and the team for a wonderful blogger event, exciting evening and generous gifts. I can't wait to pop back into store again soon! *I was invited to this event and gifted a goodie bag - all opinions/thoughts are my own, see my disclaimer for more information.